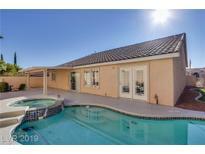 Below you can view all the homes for sale in the Oak Knoll subdivision located in Las Vegas Nevada. 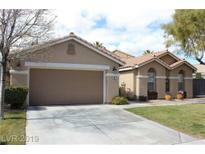 Listings in Oak Knoll are updated daily from data we receive from the Las Vegas multiple listing service. To learn more about any of these homes or to receive custom notifications when a new property is listed for sale in Oak Knoll, give us a call at 702-930-8014. This home is less than 1 minute to Red Rock Casino, DT Summerlin, VGK practice, LV Ballpark, and so much more! MLS#2086200. Coldwell Banker Premier. Near The New Stadium And Downtown Summerlin. MLS#2078120. Pulse Realty Group LLC. Community pools, parks, and centers are part of the Summerlin North HOA. MLS#2050677. Opendoor Brokerage LLC.